THE PROTECTED hen harrier has put paid to plans for a two-turbine extension to the existing 13-turbine wind farm at Booltiagh townland near Connolly in mid-Clare. This follows An Bord Pleanála refusing planning permission to Booltiagh Wind Ltd to construct the turbines at Booltiagh. 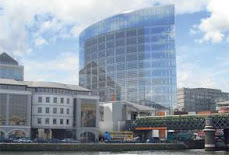 The council refused planning for the proposal earlier this year. 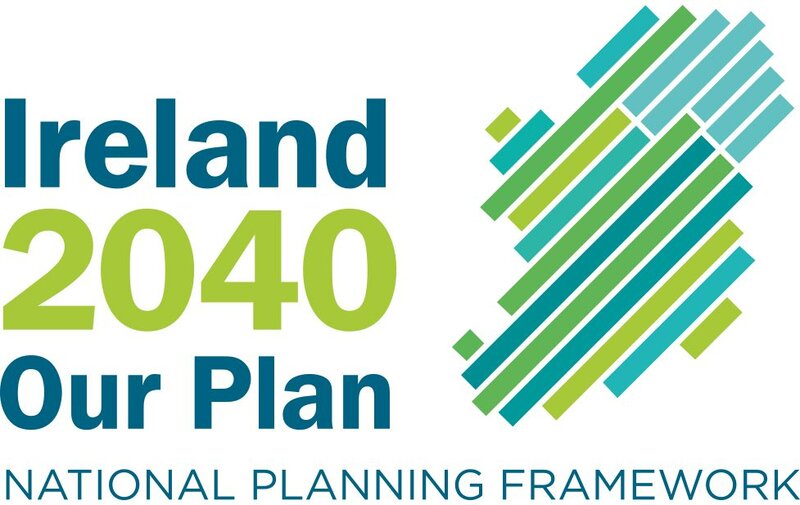 In its appeal to the board, consultants for Booltiagh said the council had recently designated within the draft 2011-17 county development plan Slieve Callan, 6km to the north, as a preferred area for turbine development despite the fact it is a known hen harrier stronghold. The consultants said: “Wind farms have been proposed and consented within special protection areas for hen harriers and on habitat designated as Annex 1 for hen harrier habitat, provided appropriate compensatory habitat and a long-term management plan has been adopted as part of the consent. “It is accepted that the west Clare upland area as a whole is one of importance for hen harriers. This point has been made both by the Department of the Environment and by our own independent avian consultant. The appeals board said the site was identified as an important foraging habitat for the hen harrier.